Sizzix BIG SHOT MACHINE Gray And White 660425 at Simon Says STAMP! 660425 This item is on reserve until If you would like to reserve this item now, you may purchase it now with the rest of your order. We will hold your order now and ship your entire order as soon as this item is back into stock. If you would like your order to ship now, please place this item on a separate order. 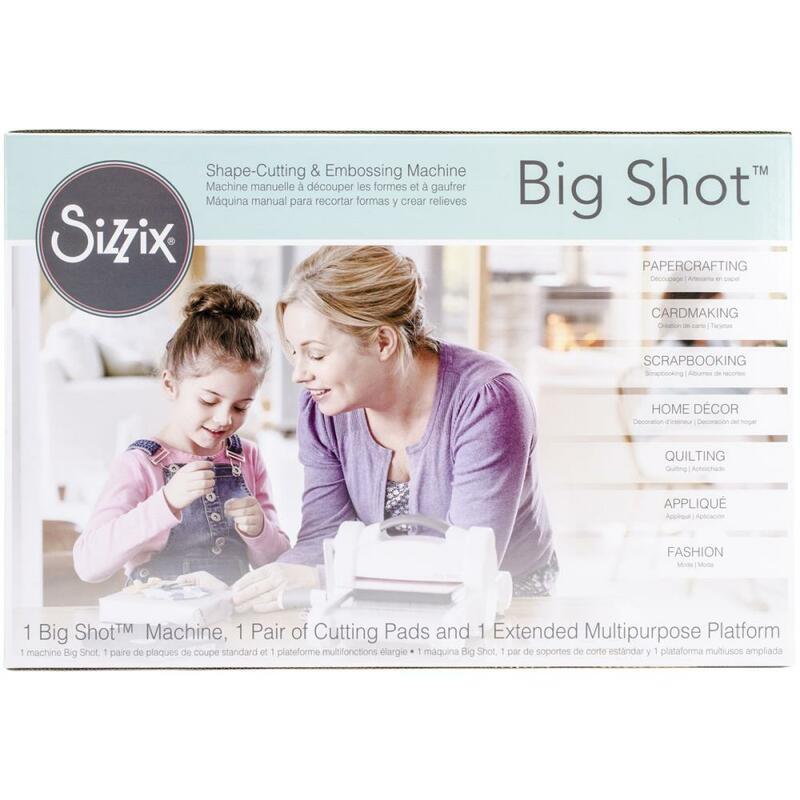 Success, Sizzix BIG SHOT MACHINE Gray And White 660425 has been shared! There is a $75 shipping surcharge to ship this item overseas and a $50 surcharge to ship this item to Canada. Design your own cards and invitations, home decor, fashion, quilts, altered art and scrapbook pages! The Big Shot machine premiers its stylish appeal with quality and versatility you've come to expect. Perfectly cuts and embosses many different materials! It includes a pair of standard cutting pads and an extended multipurpose platform is also included! 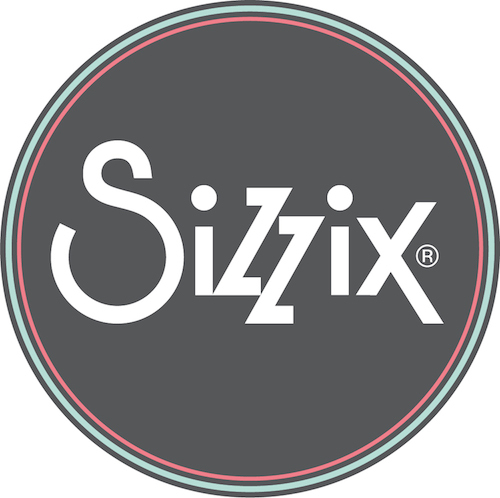 With this platform you gain instant compatibility with the entire Sizzix library (excluding Big Shot Pro dies). This 8 x 16 x 10.75 inch box contains one Big Shot Machine. Imported.